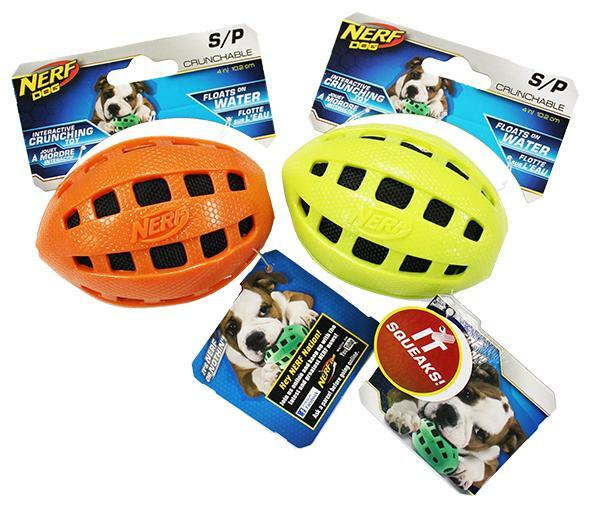 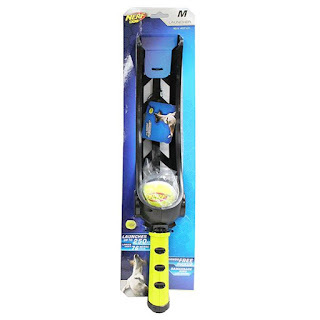 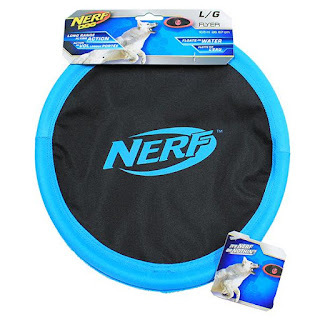 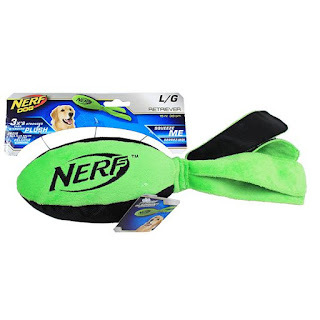 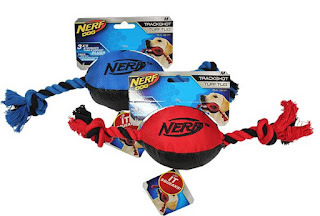 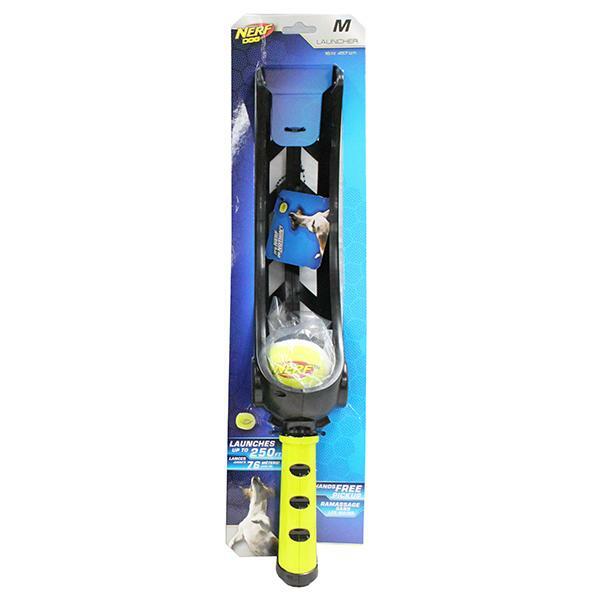 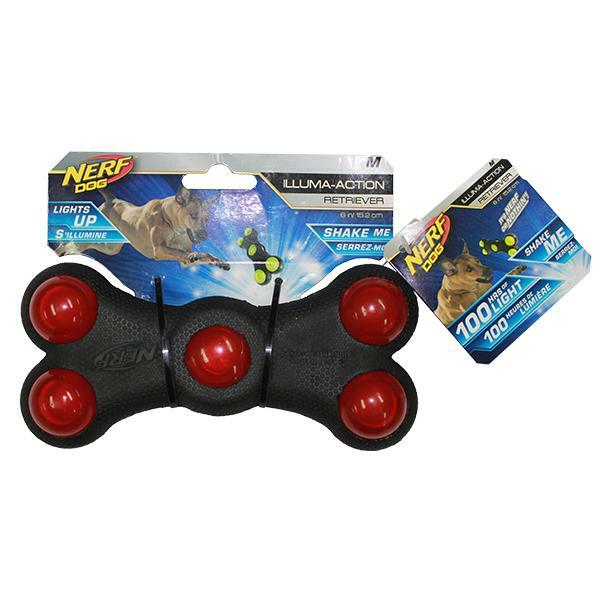 We are now stocking NERF dog toys in store. 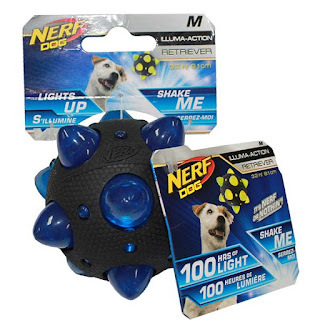 They have a great range of plush, rubber, LED light toys and more. We expect this awesome range to be a big hit!